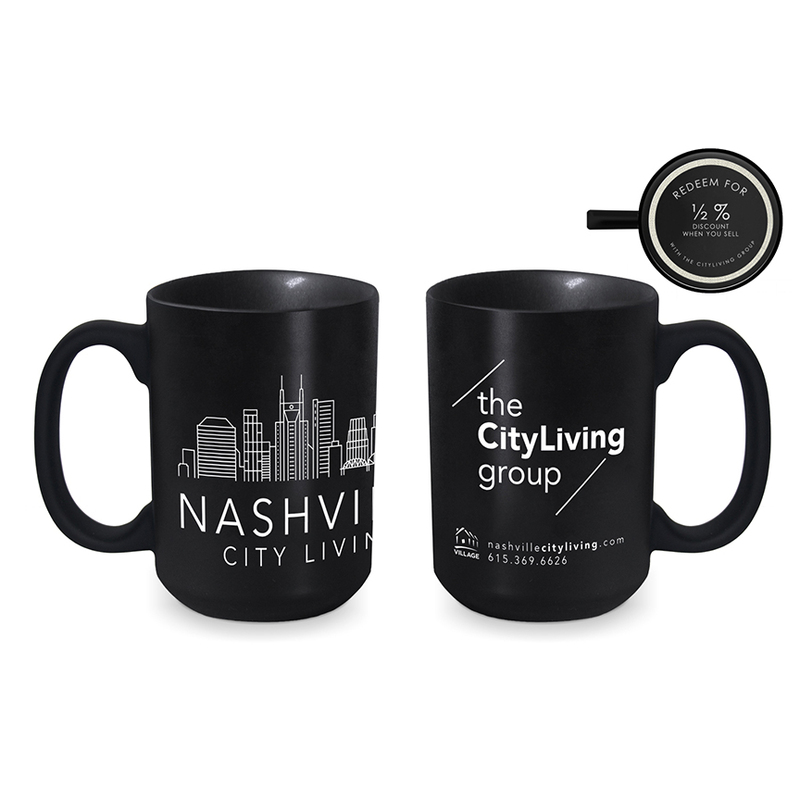 Custom logo mugs are both a great value and a fast turnaround solution when you are looking for a great logo item in a hurry. 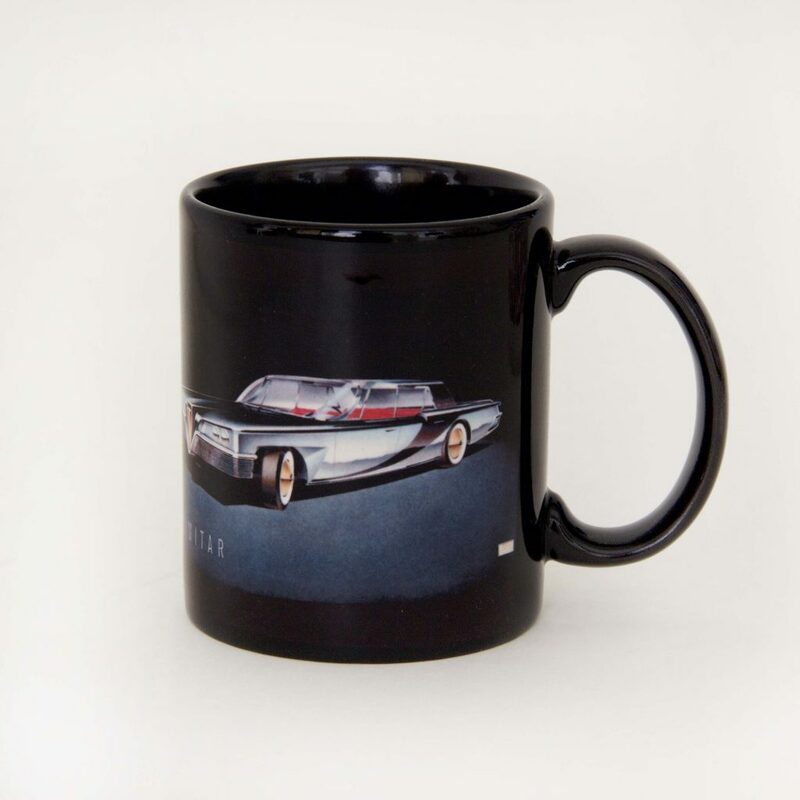 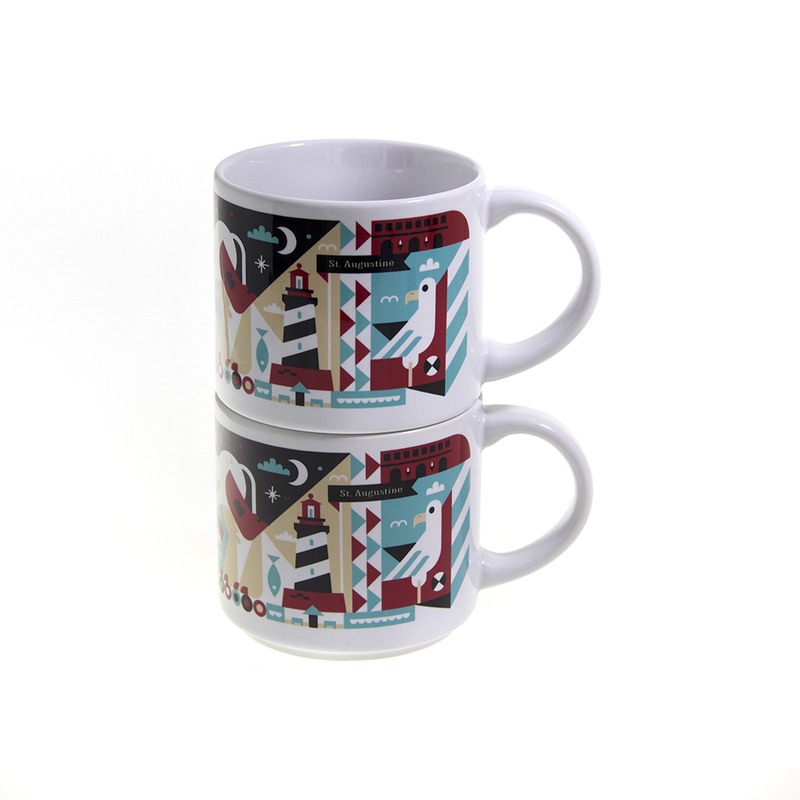 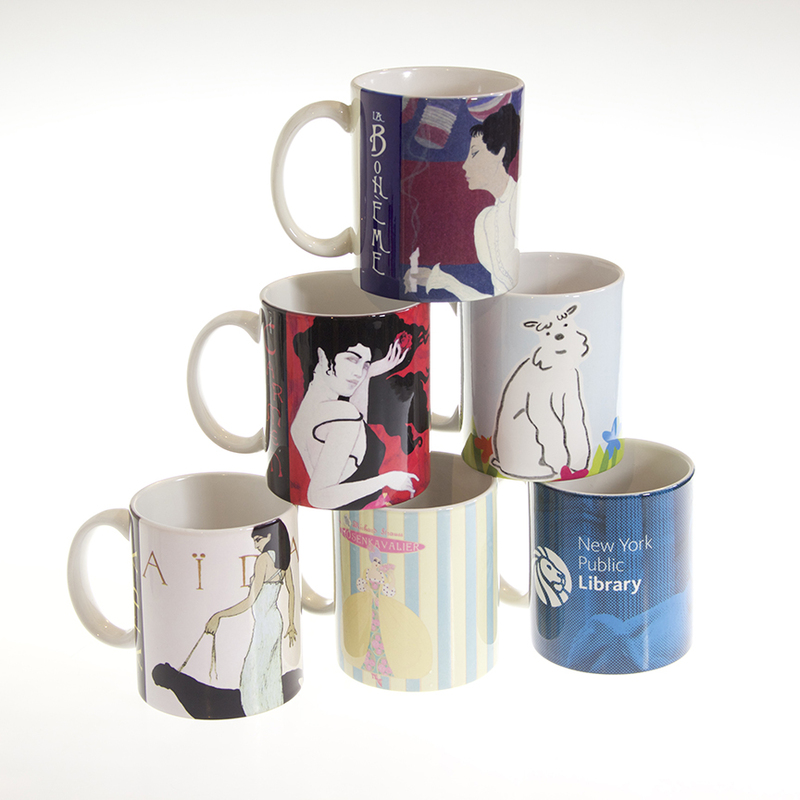 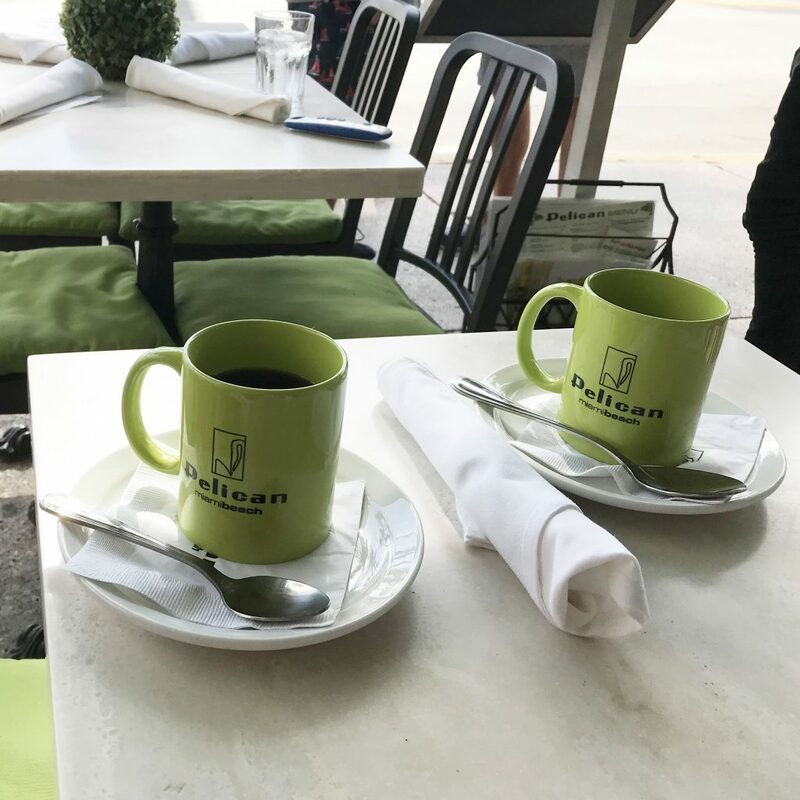 Our mugs can be printed in full color or as spot color prints. 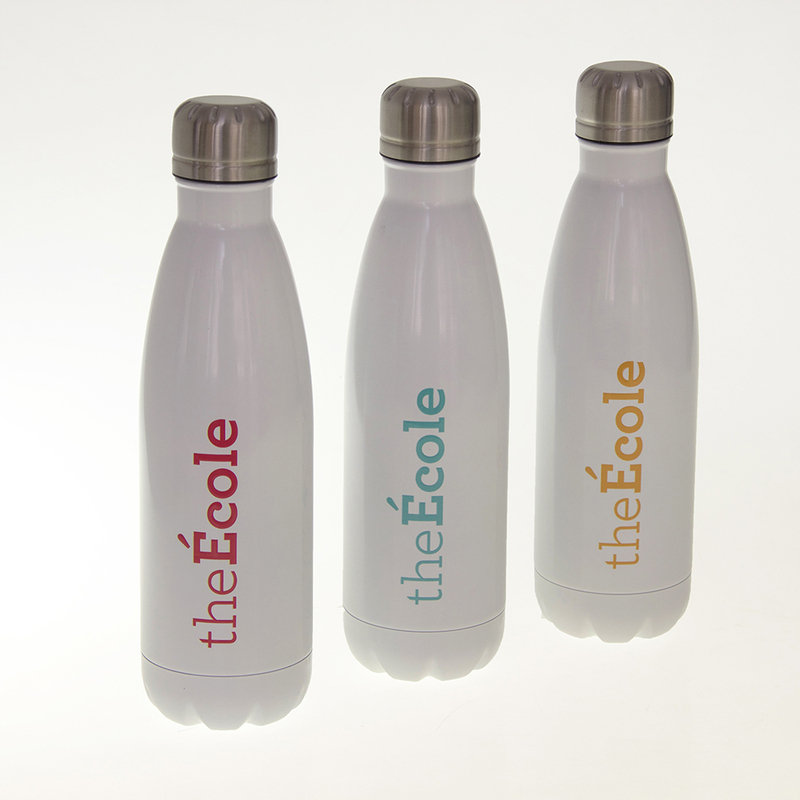 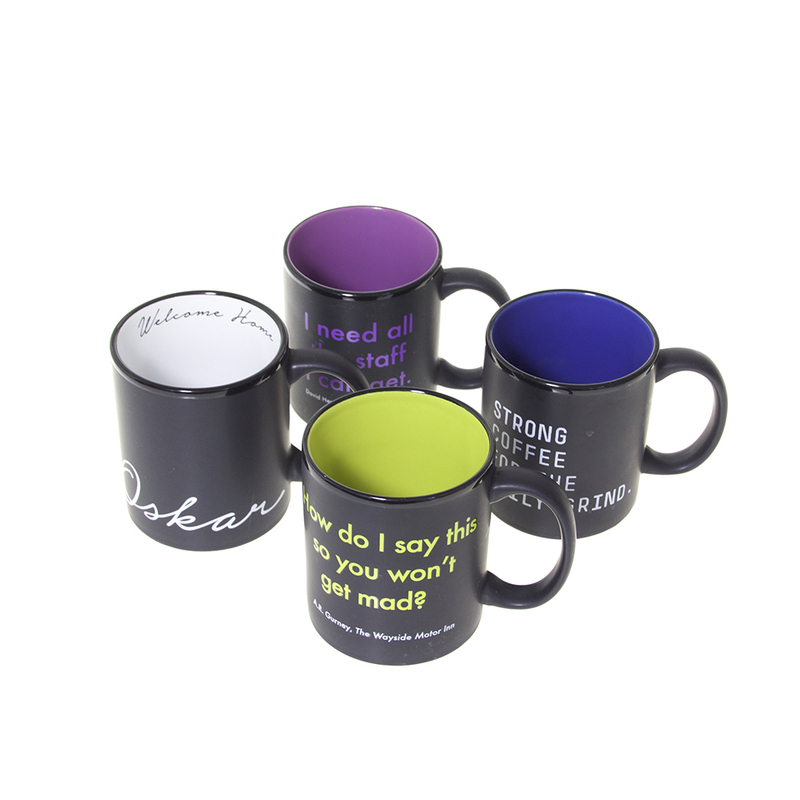 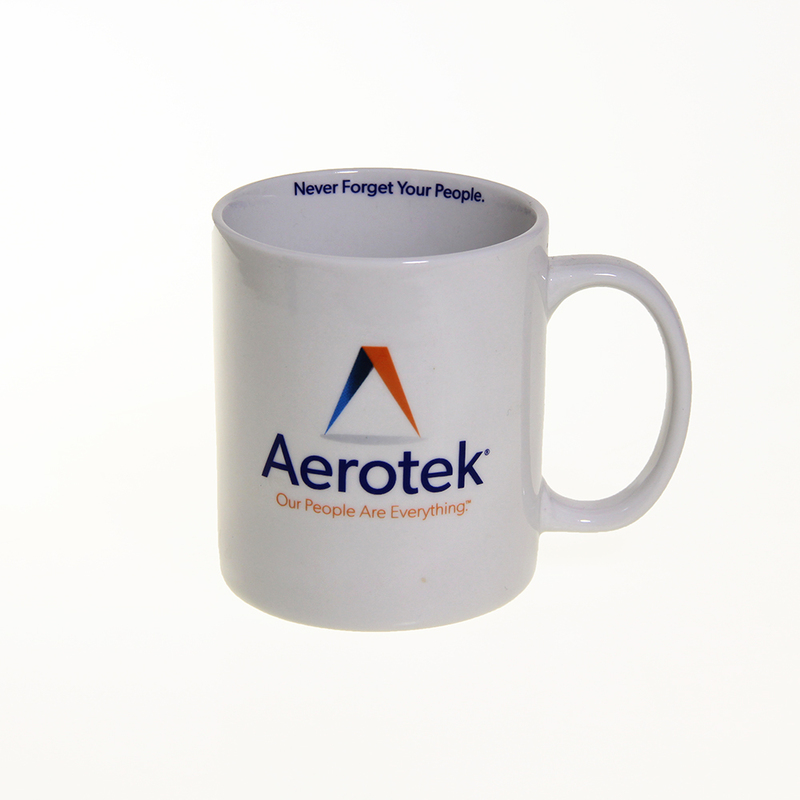 We offer direct printing, full color decal printing and sublimation on a range of ceramic shapes. 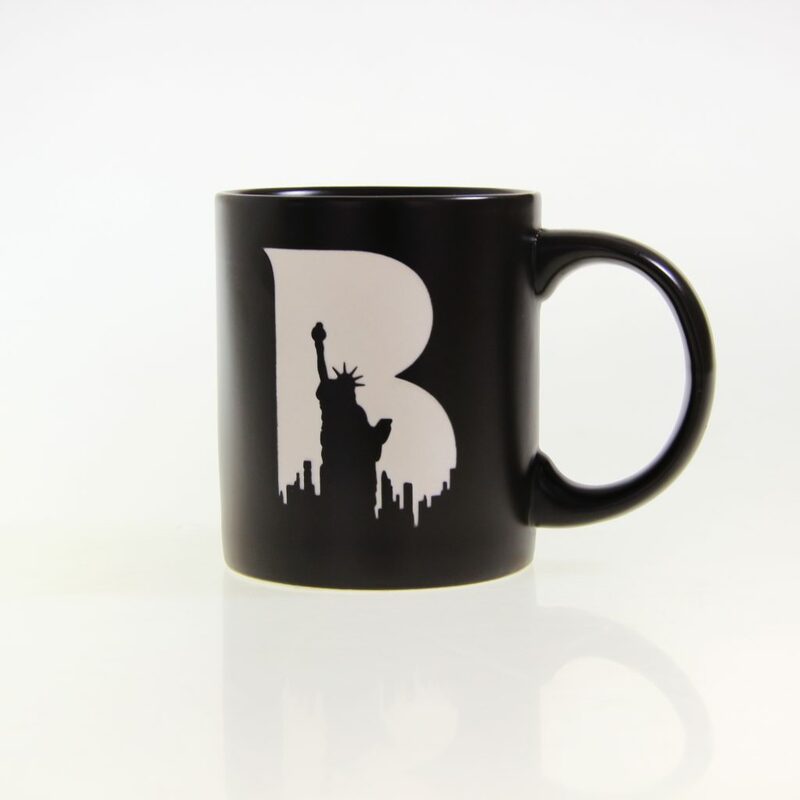 Please email logo artwork here.